Wahoooooo!! Who is excited for fall?!?! 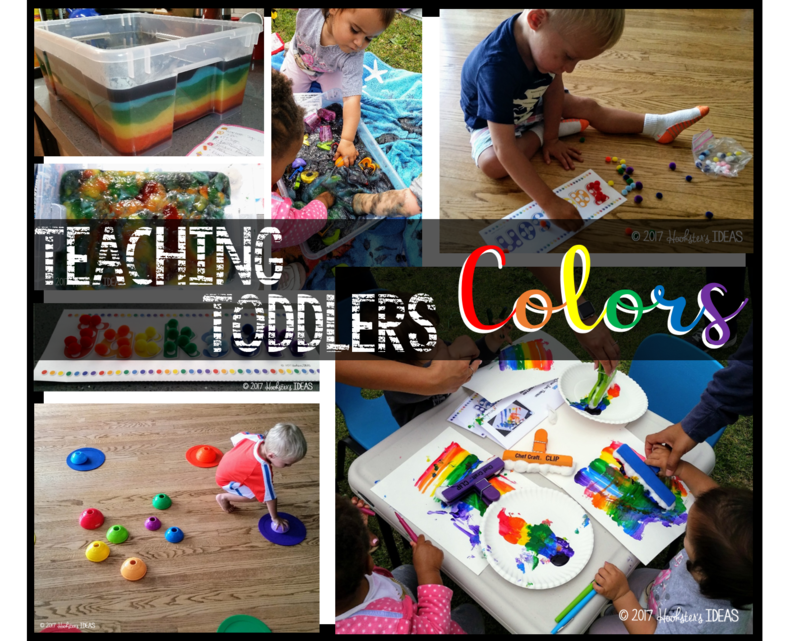 My Tinkering Toddlers structured playgroup classes were on a hiatus for the summer, but are now back in full force for October. All things fall are on my mind, so I have come up with five easy activities for you to do with your toddler this fall. 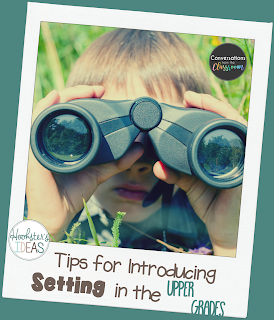 Setting is one of the first concepts I teach in both reading and writing at the beginning of the school year. I have a simple, yet effective strategy for how to introduce setting to your older children. You can check it out on the collaborative blog I contribute to on the 21st of every month called Conversations from the Classroom. Click on the picture or here to take you to this post! 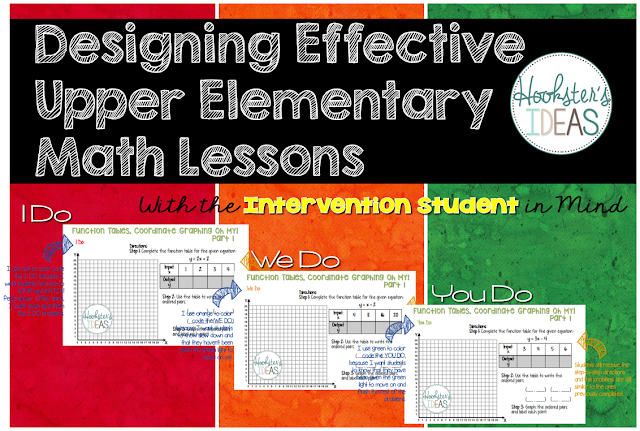 How do you design math lessons that are sure to reach your students that typically need intervention? One way that I have found is extreme success with is using the gradual release model (Douglas Fisher). Students need structure, repeated practice, and the opportunity to show that they have learned and can do the work independently. I typically refer to this approach as the "I Do, We Do, You Do" model and it is a way to provide a scaffold to those students that need a little more help. 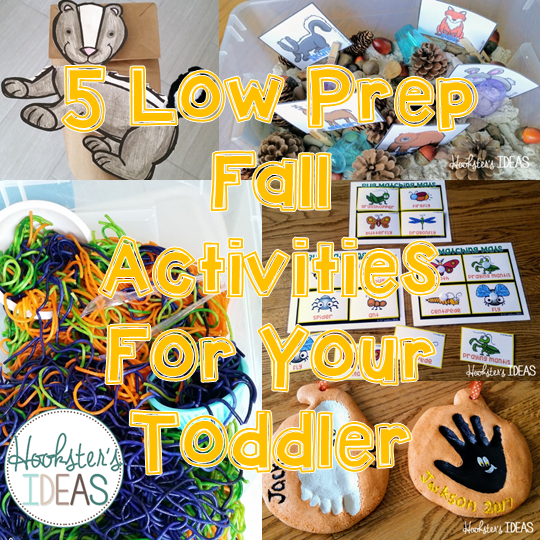 I know it is easy to fall into the same routine every week and thus feeling less than adequate as your toddler's only teacher. I was feeling this way from time to time and wanted to create some kind of structured playgroup that would help keep me accountable for doing all the great activities I had in my mind that I knew my toddler would benefit from doing AND help stay-at-home parents who aren't teachers find their inner teacher and build that confidence that they can and are a great teacher to their child. Thus Tinkering Toddlers came about. If you are the Long Beach, CA area, I would love for you to join us (email me! ), but if you aren't, which most aren't, here is how you can do this with your group of friends too. Fractions can truly take a good portion of the year for students to fully grasp the concept and many will take even longer. Over the years, I have learned a few things about how I go about introducing this really challenging topic.